Thursday night’s episode of “Jeopardy!” included a round devoted to basic football knowledge. All three contestants failed in rather amusing fashion, refusing to buzz in for every question in the category. 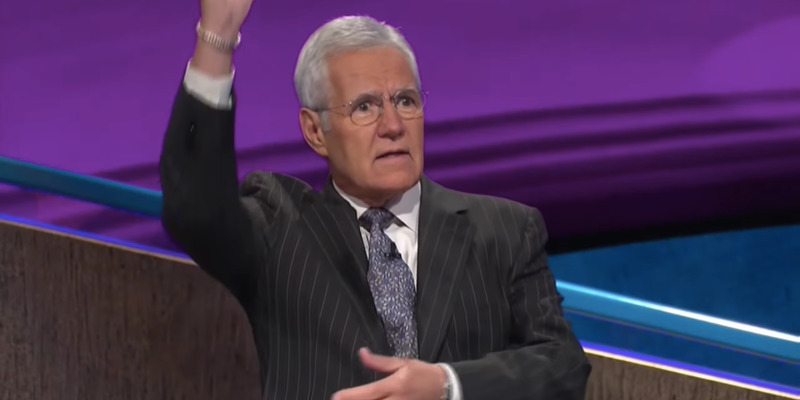 By the end of the round, the host, Alex Trebek, was openly admonishing the trio. Sports trivia is not everyone’s forte, and Thursday night’s episode of “Jeopardy!” proved that to a somewhat painful degree. The three contestants attempted to work their way through but passed over each basic question, leaving the host, Alex Trebek, to reveal the answers with escalating disappointment. By the end of the round, Trebek was openly joking that the show should just go to a commercial break.